Rocky Mountain Exteriors specializes in siding, seamless rain gutters, trim, soffit and facet, shutters & composite decking and railings. 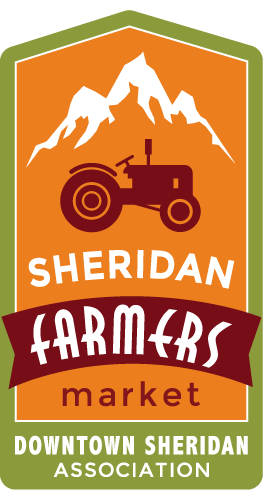 We are based in Sheridan, WY and serve all of the surrounding areas. We offer free estimates and warranties for all labor and materials. We know that the only measure of our success is the satisfaction of our customers. We are committed and determined to provide our customers with quality work while promoting an honest and reliable service.Call us today to discuss your next project.